Free CARFAX Available! 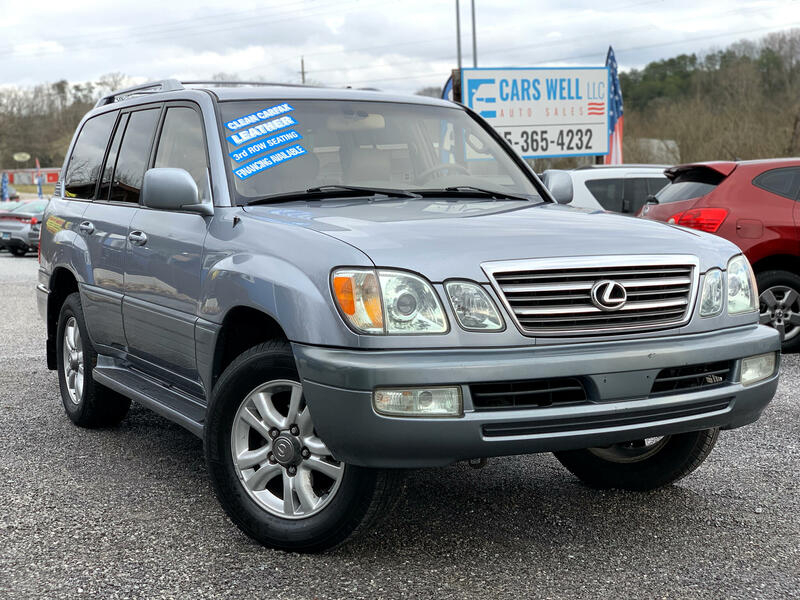 Silver 2003 Lexus LX 470 4WD 5-Speed Automatic with Overdrive 4.7L V8 SMPI DOHC Extended Warranty Available, AWD, Leather, 3rd Row Seat, Navigation, Power Drivers Seat, 7 Speakers, AM/FM 6-Disc In-Dash CD Changer & Cassette. Priced below KBB Fair Purchase Price! Get Financing Approved Today! Message: Thought you might be interested in this 2003 Lexus LX 470.